Aisha Khan and Major Uqabah dance at the family wedding it lit. 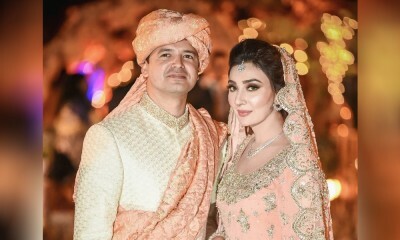 The couple, Aisha Khan and Major Uqabah got married last month and their wedding news took the internet by storm when they danced on their mehndi event. 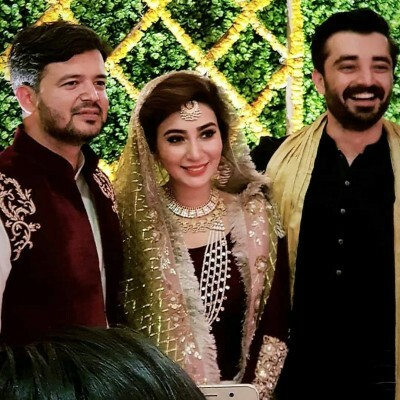 We thought that their wedding celebrations have been ended and we will not get any video of this couple but we found another video on the internet and everyone was surprised over it. The couple pulled off the dance moves perfectly on not a single song but on many songs, which made them shake the leg at the private gathering. 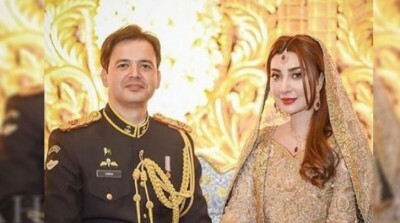 The viewers can watch the video of Major Uqabah Hadeed Malik dancing on Aicha song for his beautify wife.